Hüffermann Krandienst GmbH is acquiring Velsycon GmbH. Both companies already operate under the same address in Wildeshausen. With this, Hüffermann leads Velsycon seamlessly into the future. The know-how of the employees strengthens both companies "For Velsycon's customers, virtually nothing changes and the continuity of the product line is assured. We are also working on introducing silo placing units and Combilift vehicles into our fleet of vehicles for hire," says managing director Daniel Janssen of Hüffermann. Hüffermann looks back on more than 100 years of experience in the vehicle construction industry. Today, the company is a crane service provider and, among other things, manufacturer of a special mobile crane, which is operated exclusively by electricity. The production program includes a Combilift model series as well as a double-pocket silo placing unit, available as a stand-mounted version for tractors, as a tandem trailer, and as semi-trailer versions. 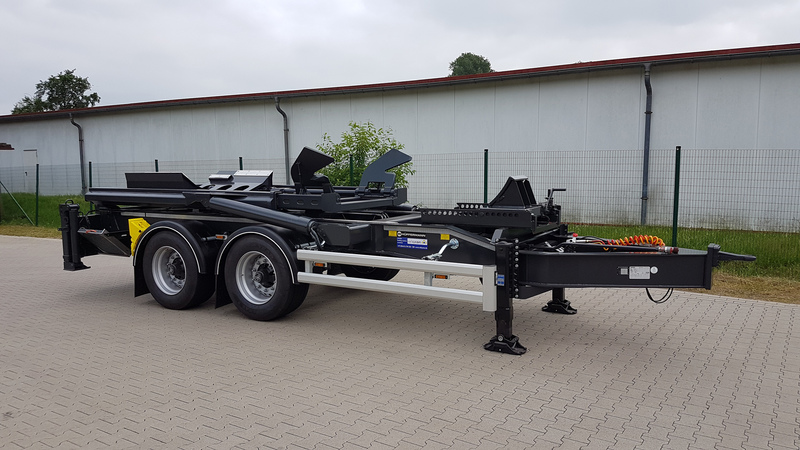 It offers a lot of payload and is able to pick up, transport and set up all silos that are common in the market with a double-pocket intake of up to 22 m³. The well-known rear stabilizers from Combilift ensure a safe pick up and placing of the silo. The Combilift hook assembly is unique and has the ability to move containers in three different directional axes. 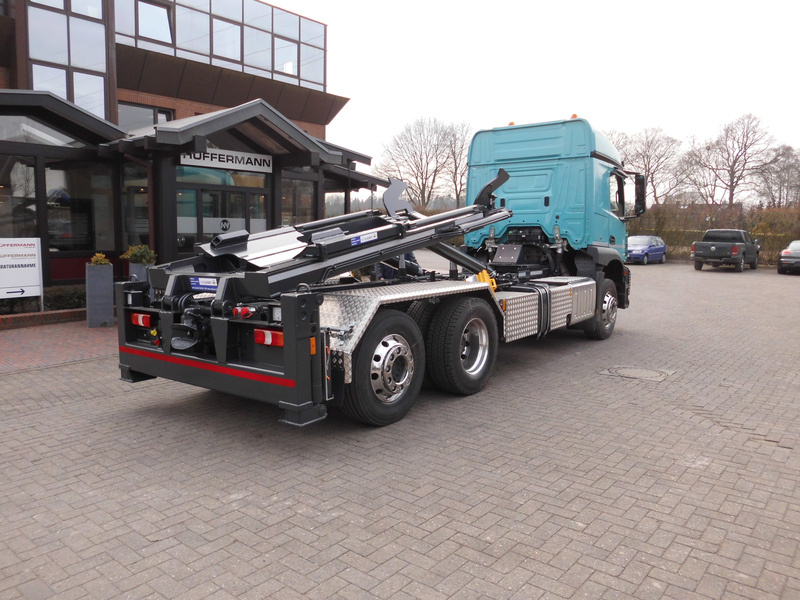 The Combilift system can pick up, place, put down and tilt swap-bodies and exchangeable silos of various standards. It can also, like a classic roll-off tipper, pick up and transport interchangeable containers according to DIN 30722 at a uniquely flat angle.